If your home, office building, or other facility was constructed in the earlier part of the 20th century, there's a good chance you could have both lead and asbestos present. Previous generations did not realize the health risks of using these substances. We now have a thorough understanding of just how dangerous these materials could be. These dangers are exactly why you should trust Flat Rate Junk Removal for your lead and asbestos removal.. 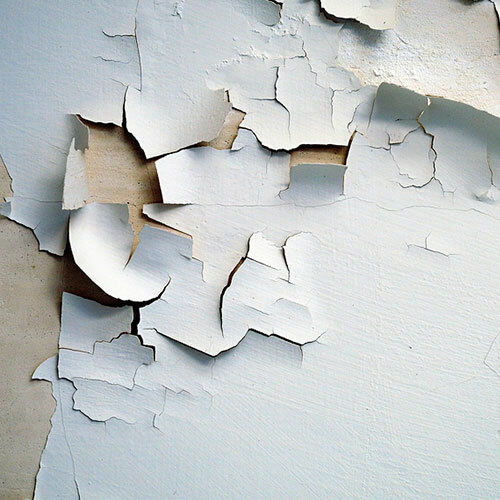 While they were banned in 1978, many lead-based paints can still be found in homes that haven't been renovated. 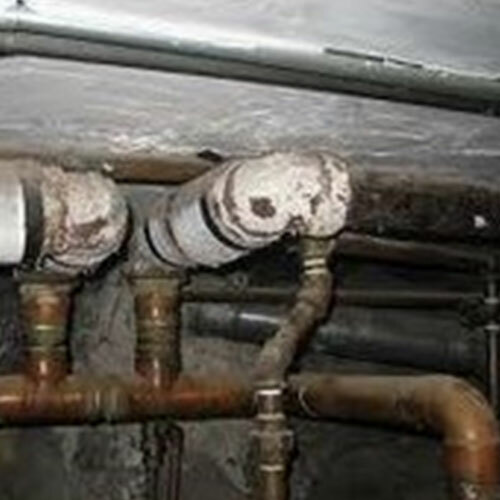 Some homes can also have lead plumbing solder, as this wasn't banned until 1987. Trying to remove these materials yourself can put you at risk for a number of health issues, including kidney damage, infertility, hypertension, and neurological issues. Why risk these problems when you could easily call us to come and fix the problem? We will take necessary safety precautions to protect you, your home, and our employees during removal. All paint and debris will be cleaned and removed from your space so that you can feel comfortable and safe without fear of hazardous health issues. Asbestos can be even worse for your health than lead. 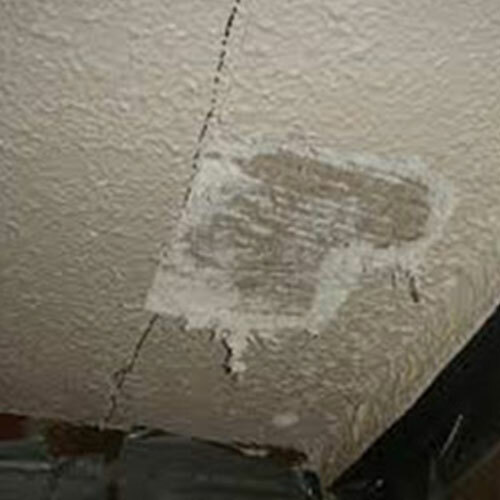 It has been linked to higher rates of mesothelioma and lung cancer, which can ultimately lead to death. Unfortunately, this material was used as insulation in many buildings constructed between the 1940s to the 1960s. While it's generally not a threat when left undisturbed, if you are planning on doing any renovations or demolitions, you will need to be careful as this will release the asbestos particles into the air. This is where we come in. 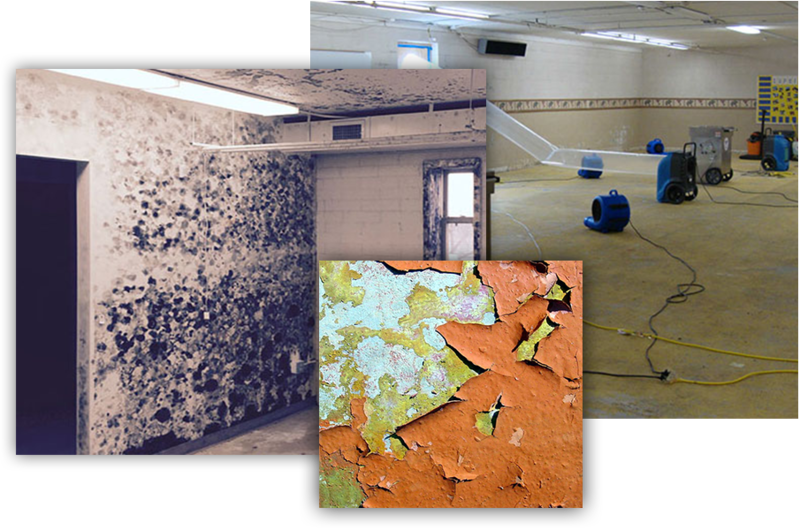 As experts at asbestos abatement, we can control this process to ensure these particles don't spread like wildfire. We'll safely remove all traces of asbestos and dispose of it off site so that your building will be certified as asbestos-free. 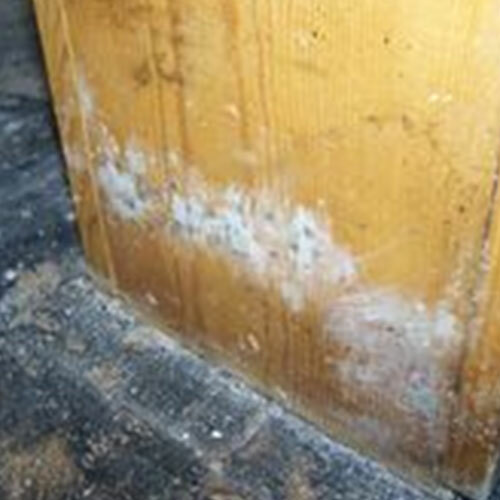 There is really no reason to put off your lead and asbestos removal for a moment longer. Every minute you wait could increase your chances of developing a harmful condition. Simply call Flat Rate Junk Removal now at 1-800-299-JUNK to learn more about how we can help safely clean up and eliminate these dangerous risks in your home. Our flat rate pricing ensures that the job won't go over budget.